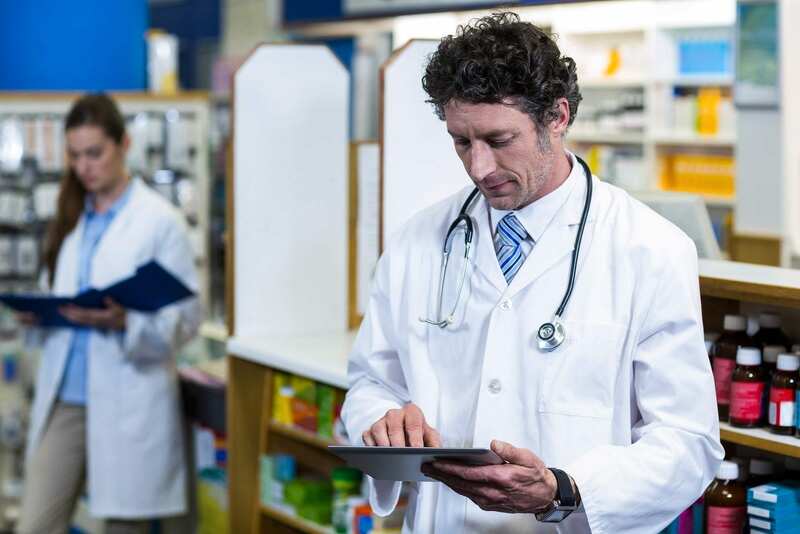 A pharmacy technician trained in the technical and administrative operations of a pharmacy is a valuable assist to retail and institutional pharmacy institutions. After completing a pharmacy technician program and acquiring national certification, the technician is prepared to assume a central role in the compounding and delivery of drug products, maintenance of patient records, and management of drug inventory. 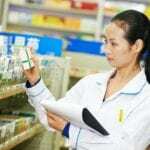 A pharmacy technician serves as an intermediary between the pharmacist, doctors, and patient. Apart from technical competencies, a pharmacy technician must be compassionate, empathetic, and accurate to succeed in the profession. The 75-hour pharmacy technician program at Metropolitan Community College prepares students to assist pharmacists in the dispensing of medication in retail and institutional pharmacies. They also learn how to collect patient information for prescription and billing. Graduates have the knowledge and skills to succeed on the national PTCB exam. The program is open for admission in January, June, and August of each year. Applicants must be 18 years or older, have proof of a high school diploma or equivalent, and attend an enrollment appointment. Applicants with no MCC ID must complete the non-credit application. Tuition for the program is $1,365. Concorde Career College’s pharmacy technician program is a hybrid program that lets students complete the theoretical courses online and attend campus sessions to complete the lab requirements. Tutoring and remediation courses may be required outside of the scheduled hours. These additional sessions will promote academic progress and competencies. Experienced instructors equip students with the skills and theory to succeed as entry-level pharmacy technicians. Graduates are also eligible to take the PTCB exam. There is a total of 692 contact hours for the program, including 180 hours for theory, 192 lab hours, and 320 hours for the pharmacy externship. Graduates earn a total of 21 credit hours. 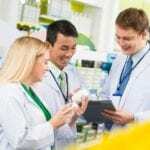 Course topics include introduction to pharmacy practice, pharmacology, introduction to pharmacy practice, compounding and aseptic techniques, and a clinical externship. The program is accredited by the American Society of Health-System Pharmacists. Tuition for the program is $12,800. The pharmacy technician degree program at Vatterott College prepares students for entry-level employment as an assistant to a pharmacist. They are able to perform pharmaceutical duties and dispense medications. At the conclusion of the program, graduates receive an AOS degree demonstrate that they have the skills and practical working knowledge of pharmacy procedures and could perform the tasks needed to assist a licensed pharmacist. Applicants must be 18 years or older and have a high school diploma. A criminal background check and Missouri Department of Health & Senior Services Employee Disqualification List check will be required prior to entry. Course topics include English composition, advanced procedures, pharmaceutical procedures, introduction to psychology, medical language, medical office basics, ethics and issues, pharmaceutical office management, and general patient education. Students must complete 108 quarter credits to graduate from the program. Tuition for the program is $38,636. Books and supplies cost an additional $4,500. Pinnacle Career Institute prepares students for a career as a pharmacy technician in just 11 months. Students develop the competencies to thrive in a pharmaceutical setting and will be able to succeed on the Pharmacy Technician Certification Exam. They learn how to setup and maintain patient profiles, prepare medications, and assist customers. The theoretical classes will be completed online followed by hands-on learning opportunities during a pharmacy externship. The guided externship provides opportunities for students to enhance their skills and knowledge by working closely with a pharmacy team. The hybrid program lets students pursue an education without disrupting their lifestyle. Tuition for the 11-month program is $11,965.